I posted my review of The Poet X last week, so make sure to check that out. Do you have any photography/boostagram tips? 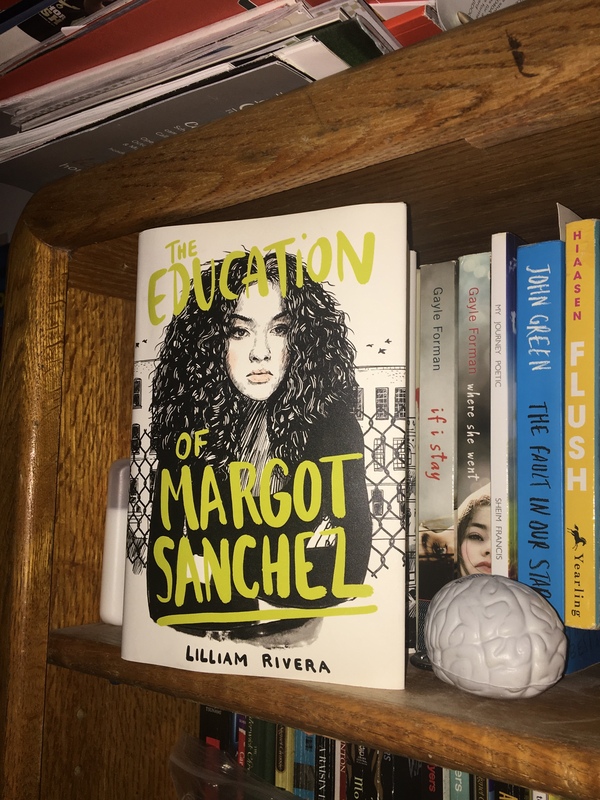 Gallery • The Educated Negra • This entry was posted in Books and tagged Blogger, Book, Book Blog, Book Haul, Diversity, globalreader, Reading, Representation. Bookmark the permalink.